Cher, born Cherilyn Sarkisian, is heading out for a 2018 tour in support of her new album "Dancing Queen," to be released in September. The star returned to film for her first role in eight years, starring in "Mamma Mia! Here We Go Again," a romantic musical comedy based on the music of Abba. 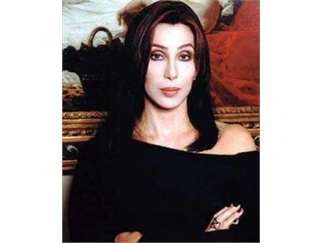 "The Cher Show," a musical based on the artist's life, is expected to debut on Broadway in December.